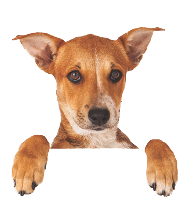 The Fubu Fund is the SRAS pet medical fund, named after a beloved pet of a significant donor to SRAS. Fubu struggled with health issues of his own and he didn’t want his canine or feline cousins to suffer so the Fubu Fund was started to help our shelter animals with their medical needs. This fund meets one of the greatest needs that our shelter animals face. Please help meet the medical needs of a homeless animal by supporting this fund today! The number one goal of SRAS is to have no more homeless pets. To get to the root of the problem and to reach this goal we need to spay/neuter pets. 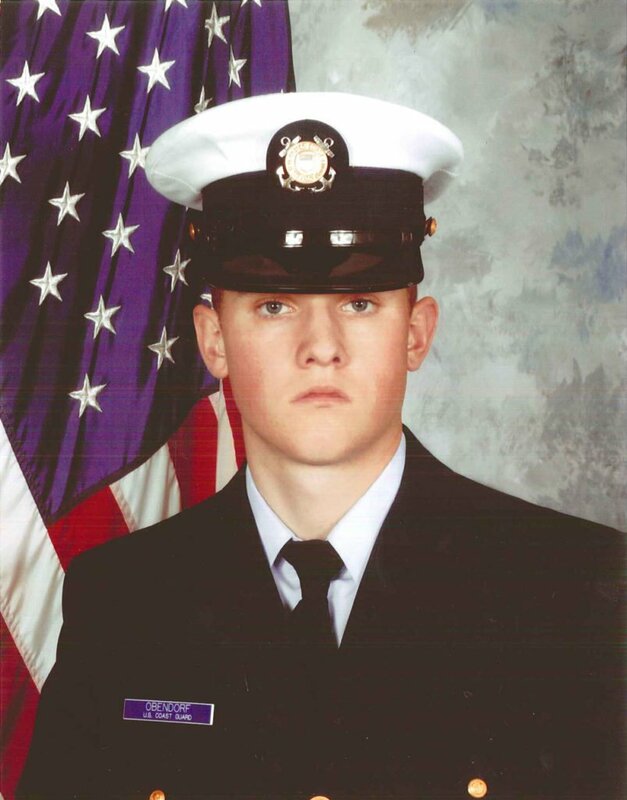 This fund exemplifies its namesake, Travis Obendorf (Obie), who gave his life in the service of the Coast Guard. Obie loved animals and was all about solving the challenge of too many animals. SRAS strives to honor the memory of Obie through spaying and neutering every animal that comes into the facility before they go to their new homes. Help us solve the unwanted pet challenge by contributing to this fund. Our mantra is…We will not stop until there are none left to rescue, none left to be missed…all must be loved and all must be fixed! The “Halo Fund” for humane education is the one program that was missing at SRAS. This fund will help SRAS be able to provide education material and offer presentations to kids about the importance of the humane treatment of animals. The Halo fund is named after a local family’s pet who was shot and killed in Idaho Falls. Several studies have proven that animal cruelty is a precursor to criminal violence towards people so the Halo Fund will be dedicated to providing humane education opportunities for elementary through secondary aged children, with a goal to end these types of crimes. Please help SRAS offer humane education by supporting this fund. If you are a cat lover then you are going to love this program. Due to the high population of cats in shelters, SRAS implemented an adoption initiative that would help lower the euthanasia rates of cats in our community. We hold monthly creative cat specials that reduce the adoption fees of cats from $70 to $10 -$20. The impact of this fund has been tremendous with cat adoptions (471) exceeding dog adoptions (405) through August 2018. This equivalates to cat lives saved. Cat lovers unite and donate to this effective fund! The General Fund at SRAS supports the shelters operations. You can’t run a shelter for the animals without a facility to keep the animals well fed, happy, clean and warm. This fund applies to everything to do with sheltering the homeless animals. You can make a difference today by donating to this fund on behalf of an animal that needs SRAS.